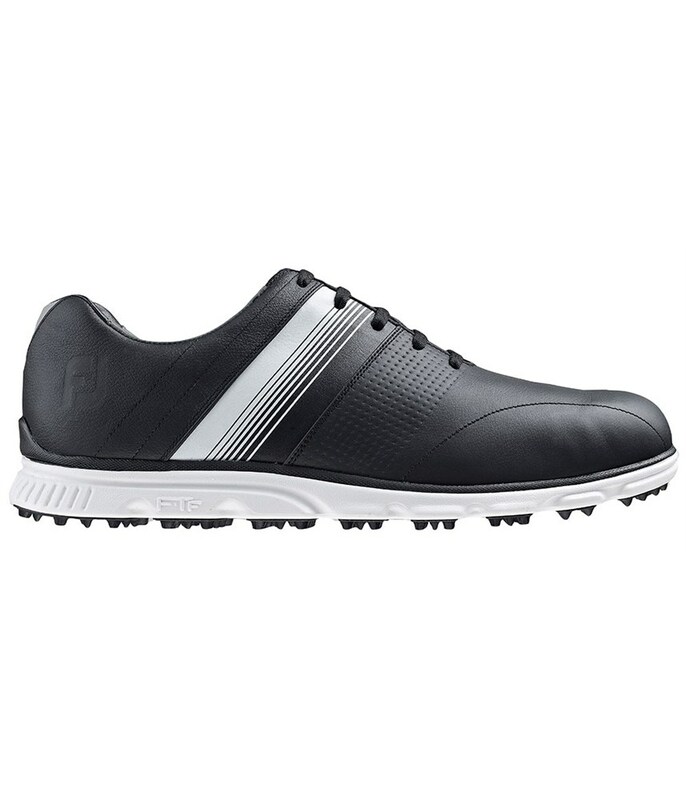 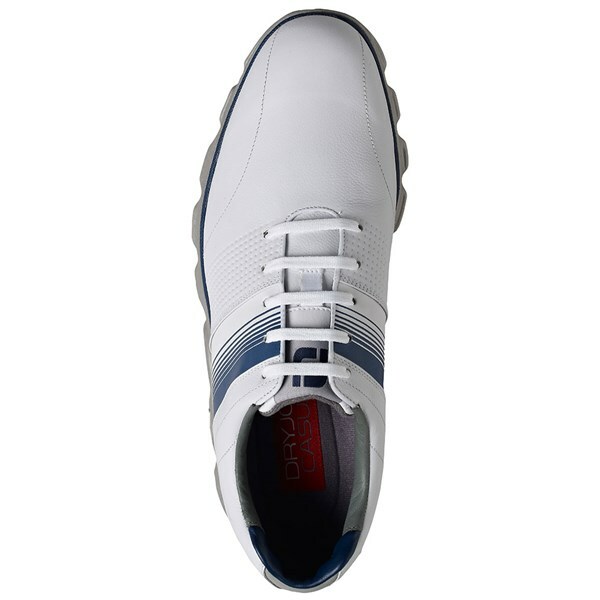 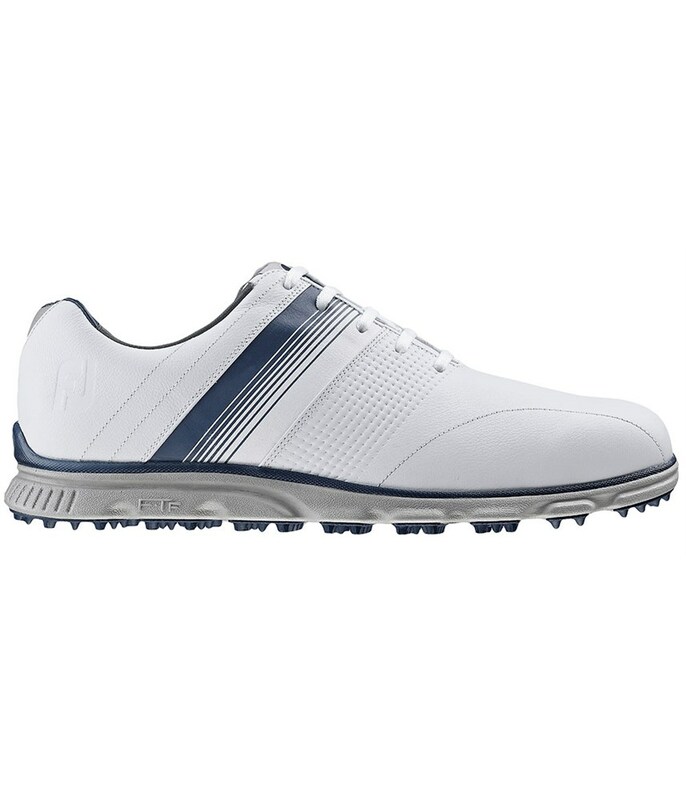 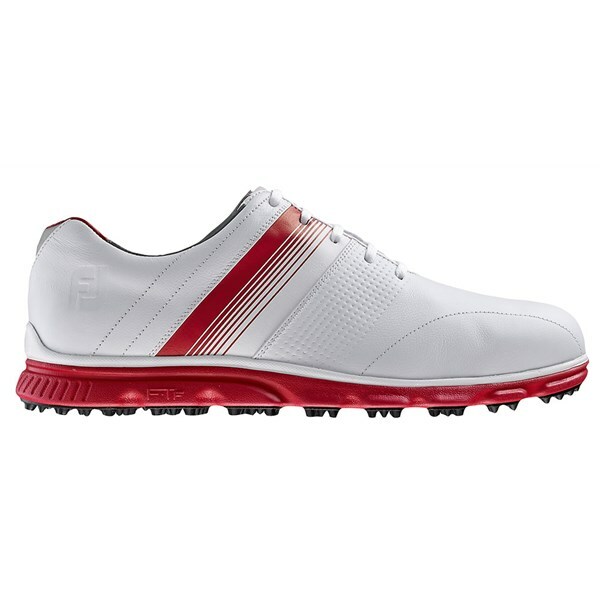 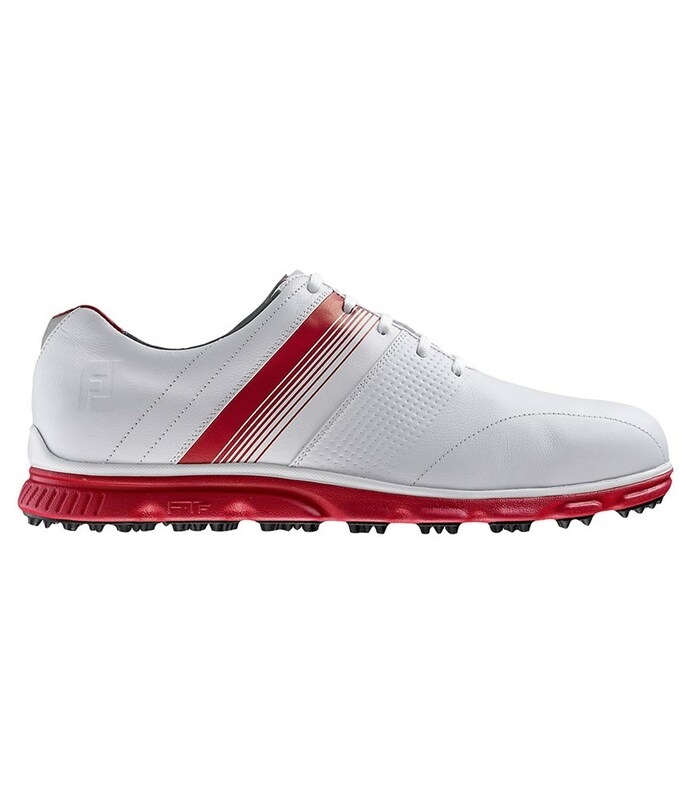 The FootJoy DryJoys Casual spikeless golf shoe has a tour proven design that will provide a superior fit and feel as well as comfort on and off the golf course. FootJoy have used an ECL (extreme comfort leather) to create a waterproof membrane free leather which will give you superior comfort, durability and protection. 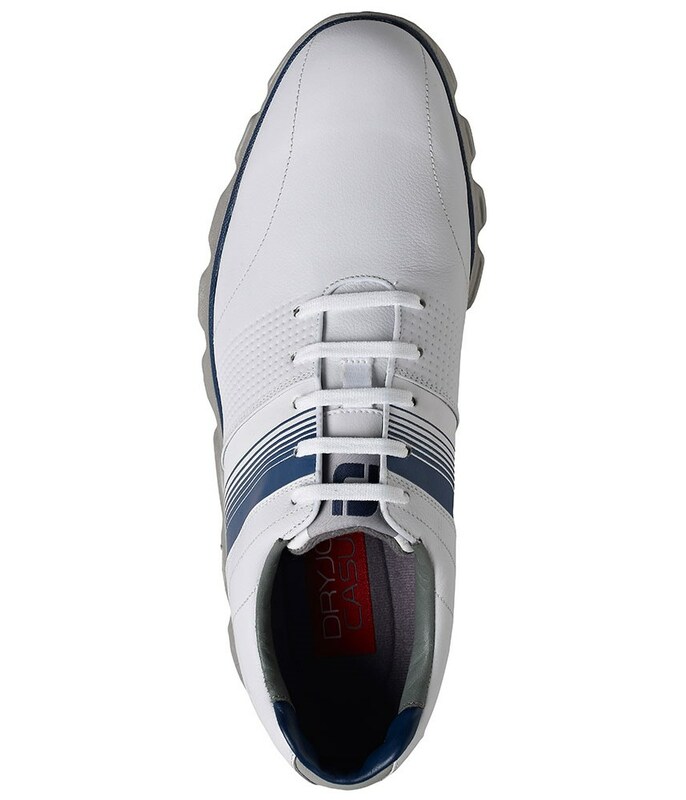 The inner and midsole portion of the DryJoys Casual give you brilliant support which is matched by the FTF outsole unit. 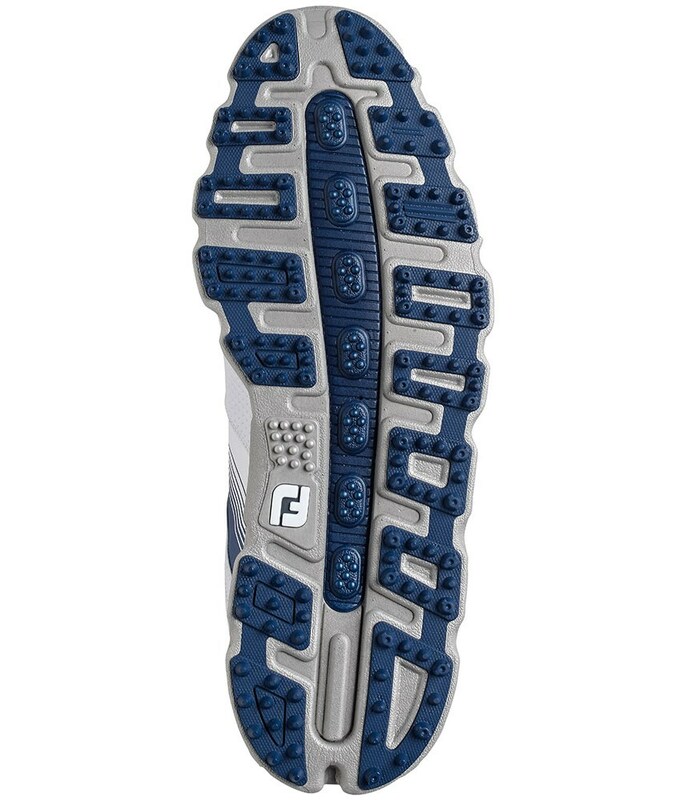 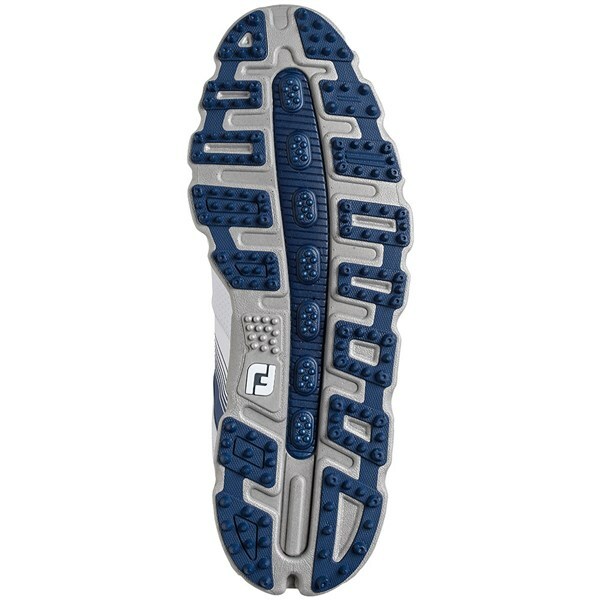 The FTF outsole unit will provide you with impact cushioning to improve walking comfort as well as excellent grip and traction for the best possible stability on all kinds of surfaces both on and off the golf course.